Here’s a sneak peek at what we are currently working on. Chester the lazy calico cat has suddenly lost his meow. He’s looking everywhere, but can’t seem to find his voice. When Chester puts himself in a frightening situation he not only finds his voice return, but he also finds his courage. This experience makes Chester appreciate things a little bit more than he had before. 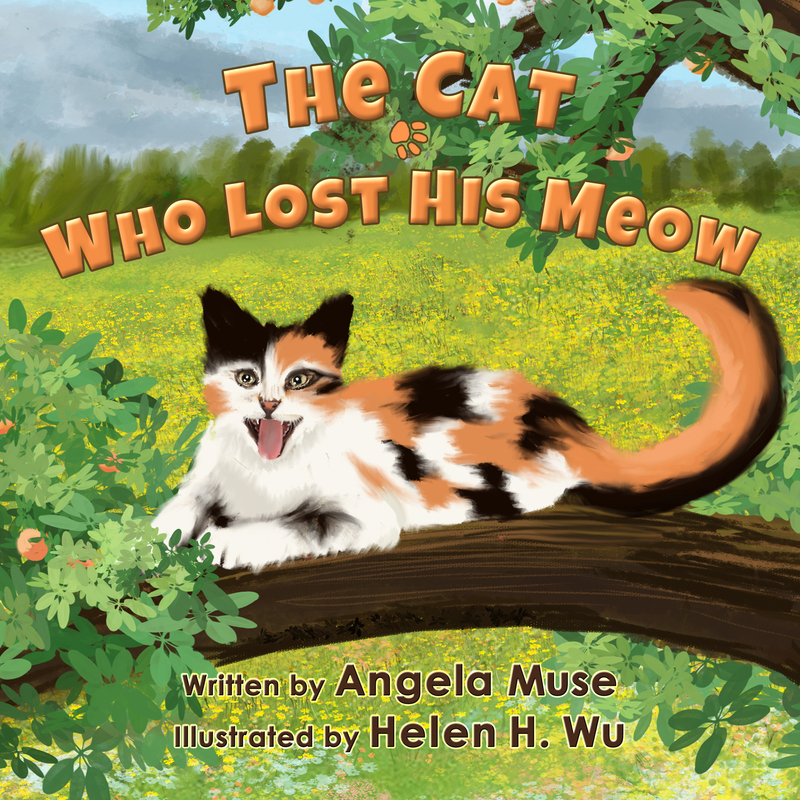 Look for this colorful rhyming picture book to be released in June from 4EYESBOOKS.